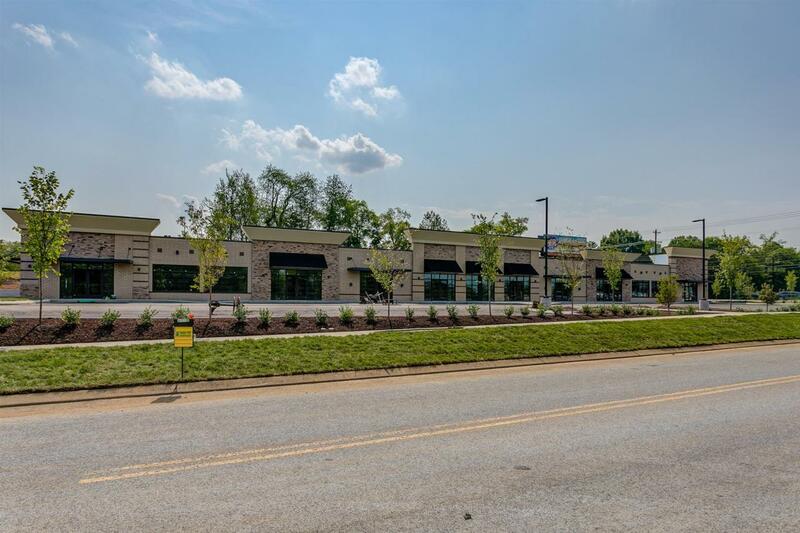 FOR LEASE: New Retail Center with great exposure on high traffic area of Nashville Pike. Suites available from 1483-3000/sf. $25-28/sf CAM: $4/sf. 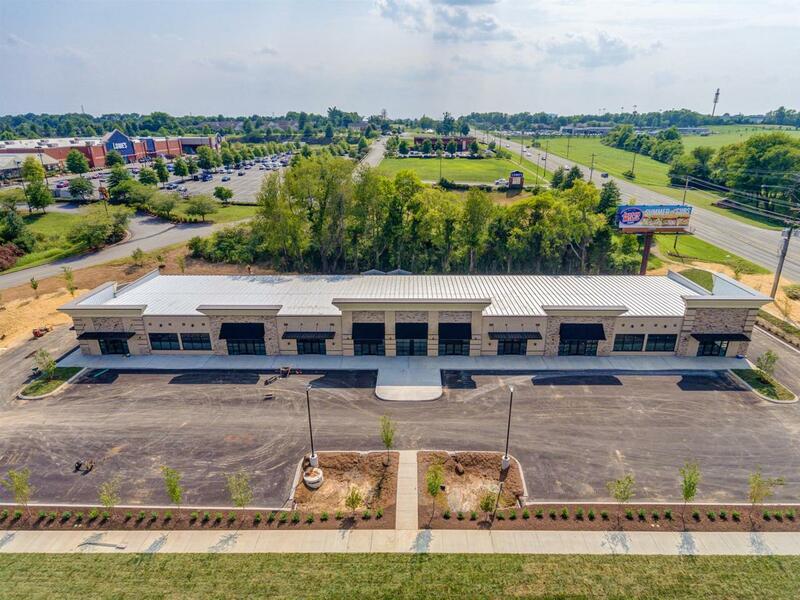 Great location next to Lowe's. 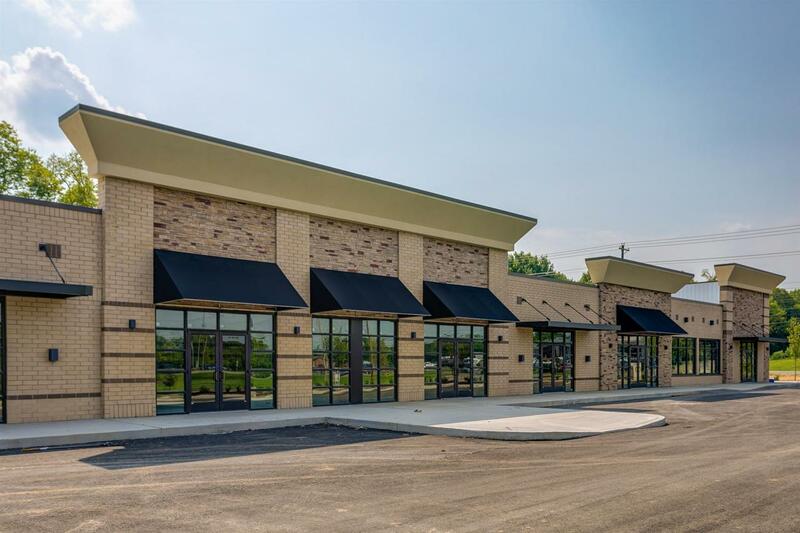 Great opportunity for custom build-out for your business.